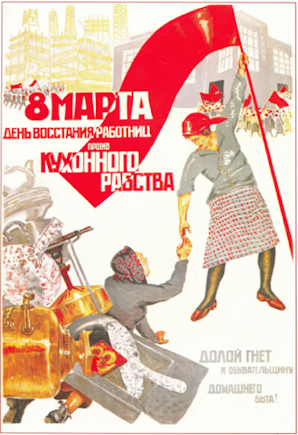 March 8th is the 100th anniversary of International Women's Day. For the March issue, WayvesMagazine will have a couple of Anita Martinez' photos of past IWD marches and events; we would also like to publish people's favourite memories of past IWDs. What was the best march? Which one made the biggest difference in your life? Why? Who was the most interesting person you met at one? Who did you usually see there, who no longer is with us? Write a little about her. Why is the celebration of IWD shrinking? Send your notes in - a paragraph or two -- to mailto:submissions@wayves.ca . Deadline is noon, Tuesday the 15th. Wayves is looking forward to sharing your thoughts and memories with our readers.